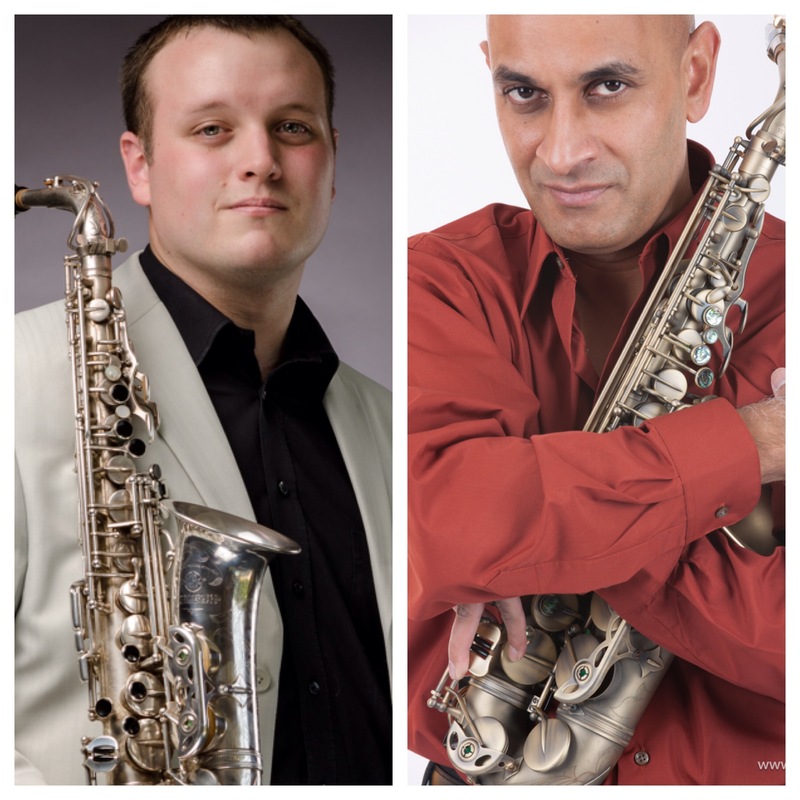 The Second National Saxophone Symposium will take place in Pretoria this year on 23 April 2016. The day will consist of workshops, master classes, recitals and a massed saxophone rehearsal and performance session. 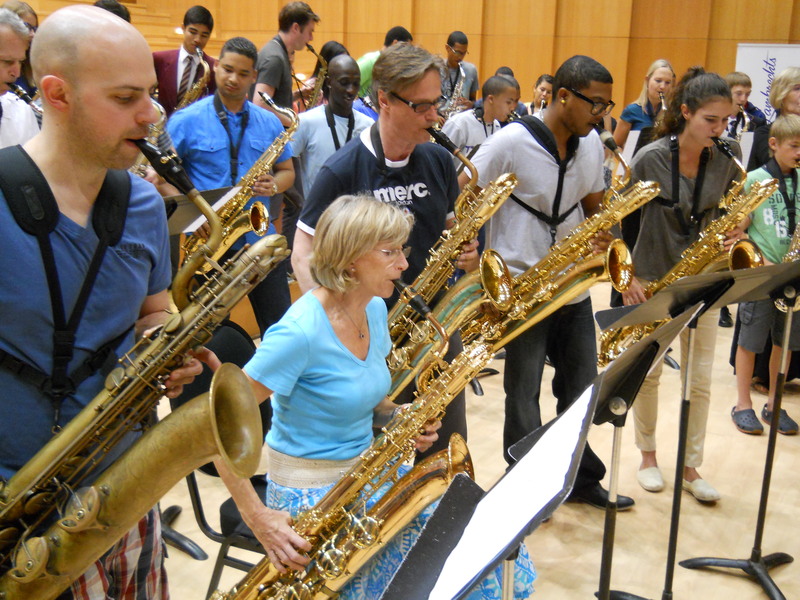 This annual event is open to all saxophnists, of any competency level, classical or jazz backgrounds. 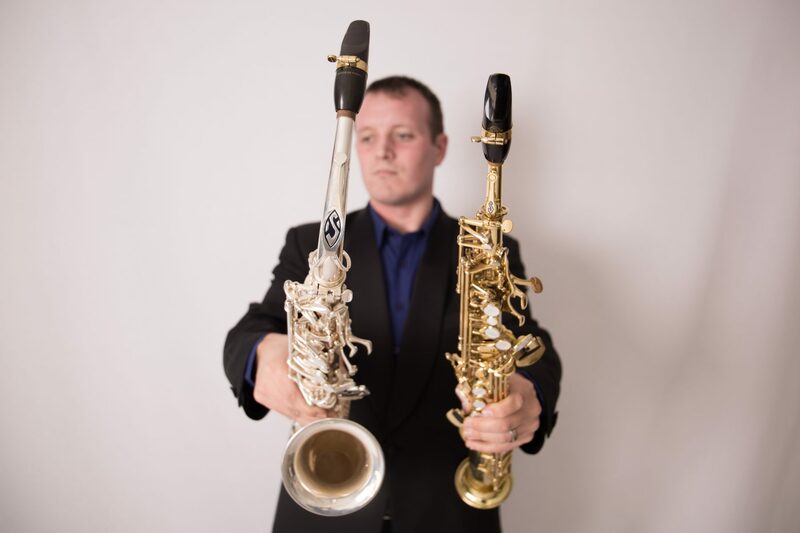 Guest artists this year include Matthew Lombard (classical saxophone), Karen Devroop (jazz saxophone), the Integration Trio, the Moya Saxophone Quartet and the Battle of the Saxes Rhythm Section. Sponsors of the event include Marshall Music South Africa, Selmer Paris, Vandoren Paris, Rico Royal, and P Mauriat Paris.